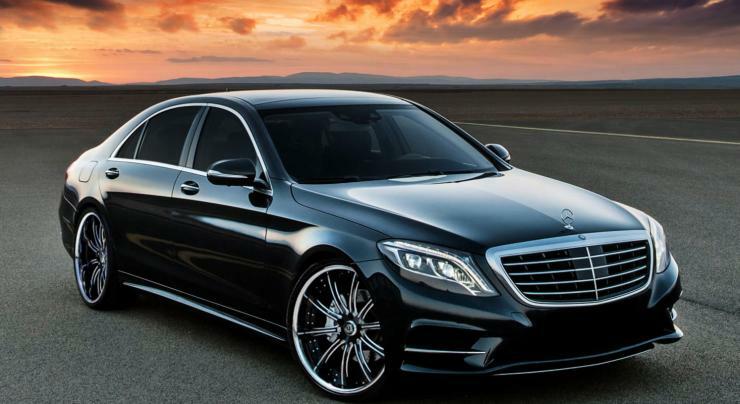 Mercedes Benz India has launched the S400 variant of the W222 S-Class luxury saloon. The car is priced at 1.31 crore rupees, ex-showroom Delhi. The car is the fifth variant of the W222 S-Class sold in India currently, with the other four being the S500, the S350, the VR9 certified S-Guard and the VR10 certified Maybach S600 Guard. The S400 is an entry-petrol variant, and is powered by a 3.5 liter V6 twin turbocharged petrol motor with 330 Bhp and 480 Nm on tap. Transmission duties are handled by a 7G-Tronic automatic gearbox that drives the rear wheels of the car. In terms of features and equipment, the S400 is similar to the S350 variant. It gets a Napa leather finished interiors with the COMAND infotainment interface that runs across Mercedes Benz car models. The car is the third launch for Mercedes in 2016, and the German luxury car giant plans to launch 9 more cars this year. The idea is to have one car launch each month, thereby strengthening its leadership position in the country.